The new Galaxy phones are created to capture stunning photos, and coming in stylish black, gold, and blue color variants, these devices are made to standout. 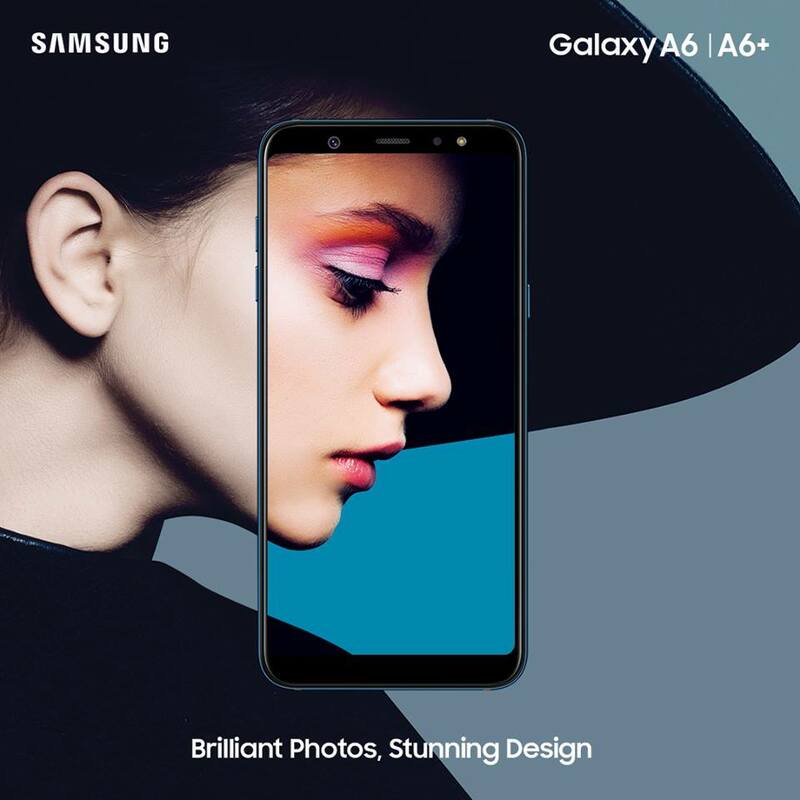 The Galaxy A6 and A6+ are both equipped with wide aperture lenses, 1.7/f for rear and 1.9/f for front cameras. The two new Galaxy Phones will feature sAMOLED Infinity display, just like the Note8 and Galaxy S9, and loaded with Android 8.0 aka OREO mobile OS. They also have tri-slot sim tray, Bixby, Facial Recognition, Finger-print scanner and Dolby Atmos audio. The Galaxy A6 and A6+ will be available in the Philippines on June 9, 2018, so bookmark our page for more updates.